Welcome to the Wildflower Capital of New York State! Founded in 2013, welcome to the largest public display of wildflowers in New York State! 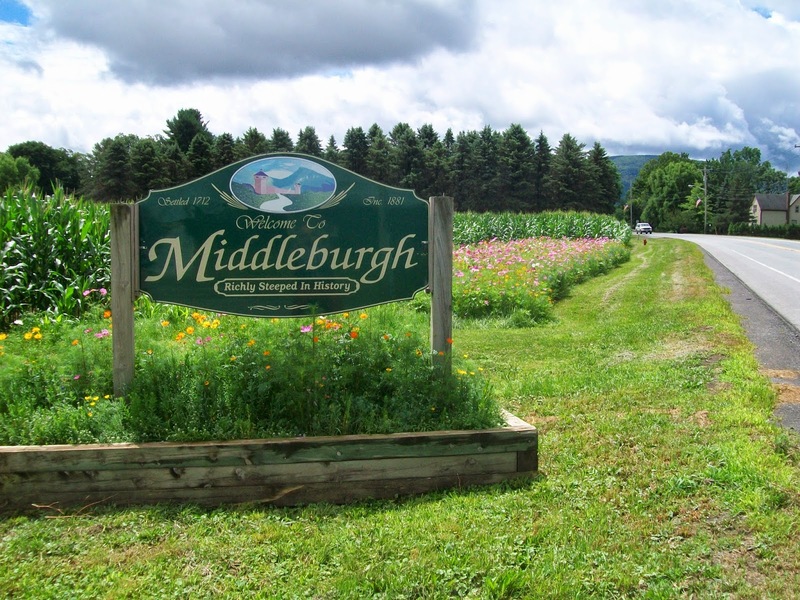 The Middleburgh Wildflower Project aims to highlight the scenic beauty of the Schoharie Valley and represent a community that is rebounding and growing. Make sure to visit the multiple plots across the community and get involved in making the project even better for years to come!